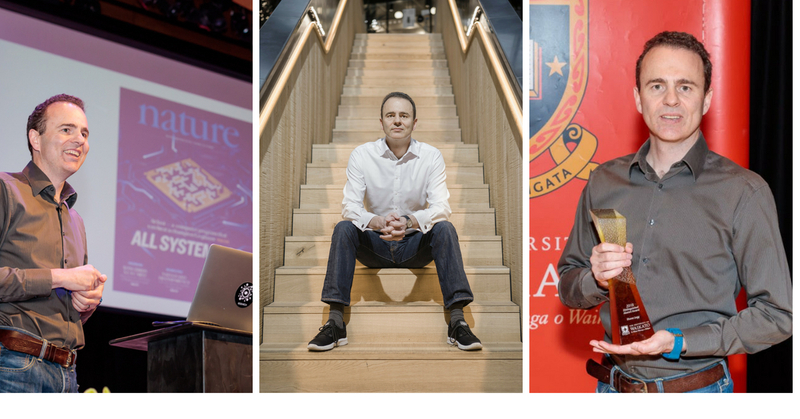 Kia ora and welcome to the first bumper edition eNews of 2018! My name is Rachael and I’m your new Alumni Engagement Adviser. I have an eclectic mix of qualifications including a Bachelor of Arts in Japanese and a Master of Arts in Creative Writing. I grew up in Kaipara (well North of Auckland!) and now live in the Waikato. When I’m not at work, you'll find me off having adventures with my horse and three rescue dogs or tucked away writing. 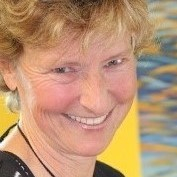 I’m really looking forward to connecting with you all, celebrating your successes and providing support where I can. Keep in touch whanau! 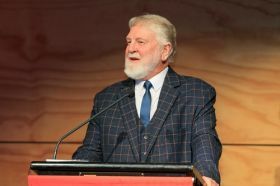 Already among the world's top 1.1% of universities, the University of Waikato can now claim 13 disciplines ranked in the top 300 according to the latest QS World University Rankings. Read more about our growing international reputation here. Who made the Honour's list? 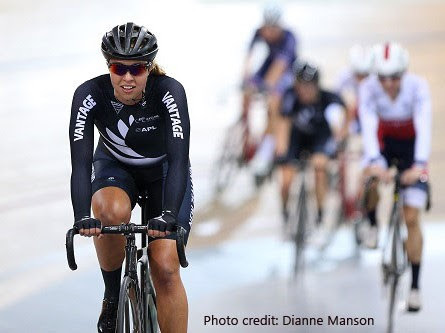 Waikato Alumni representing New Zealand on the world stage in cycling, netball, rugby sevens, triathlon and more. Read about their sporting success here. 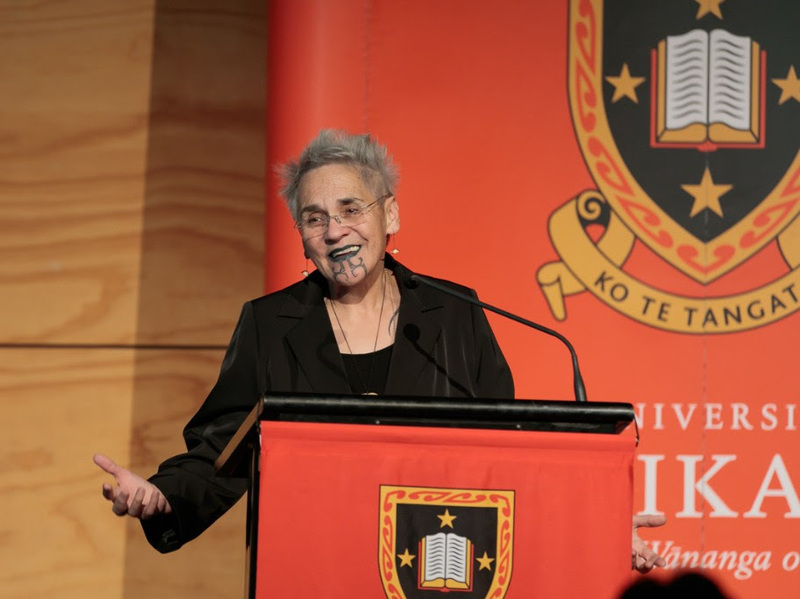 The first Māori woman in NZ to receive a PhD was capped right here at Waikato, and this month the self described 'trouble maker' has been appointed as Emeritus Professor. 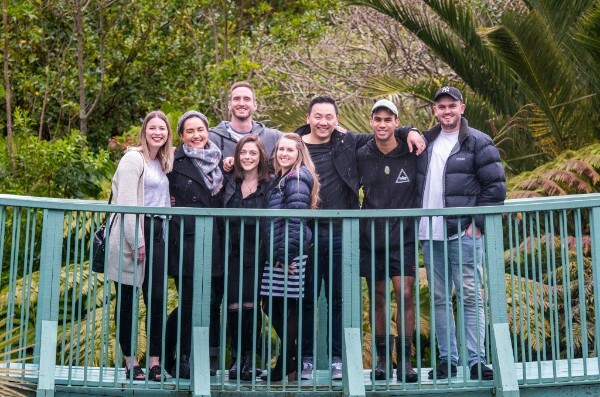 A group of five alumni launched Seed Waikato last year, and the initiative is going from strength to strength as they inspire 18-30year olds in the Waikato. 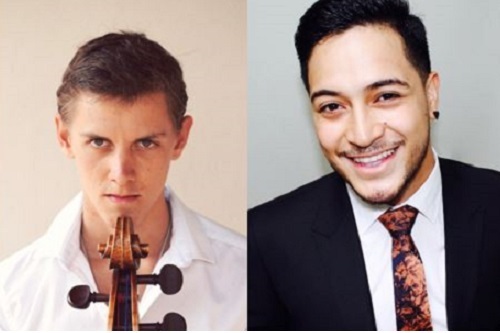 We love hearing about our alumni and their successes! Whether it's in the boardroom or on the playing fields, our alumni continue to make a real impact in our communities. Share your stories or let us know of other alumni who are transforming the world here. 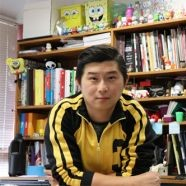 Visual Designer and Senior Lecturer Keith Soo is making waves in the Tauranga arts scene this month. Find out where you can see his work here. Getting closer every day! 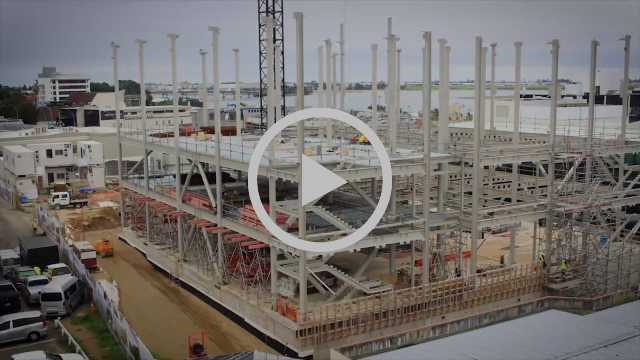 Check out the progress on site of our new campus in the heart of Tauranga's CBD with the latest time-lapse video. Book "The Don" with a 40% off deal! 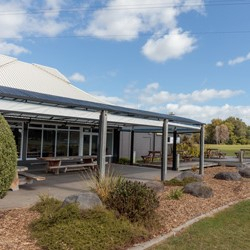 The Don Llewellyn Sports Pavillion and Bar is an ideal location for any celebration or event, offering endless possibilities to entertain, educate or enlighten. Fully licensed, with a great vista over the University fields, "The Don" is available to Alumni with a whopping 40% off the standard booking fee. Contact our team about your next function. 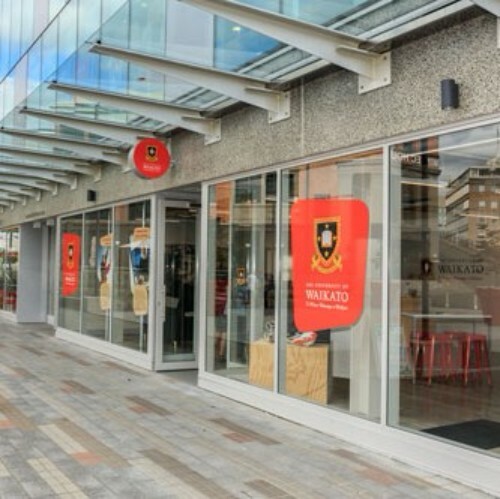 We have a slice of Waikato University in the heart of the city! Our CBD office features a boardroom, booths and meeting areas that are suitable for a variety of events. Check out the special Alumni and Friends offer of FREE hire during the day or contact our team for bookings. Waikato Alumni & Friends were proud to support new graduates with some super cool photos at the Tauranga, Claudelands and Marae ceremonies. 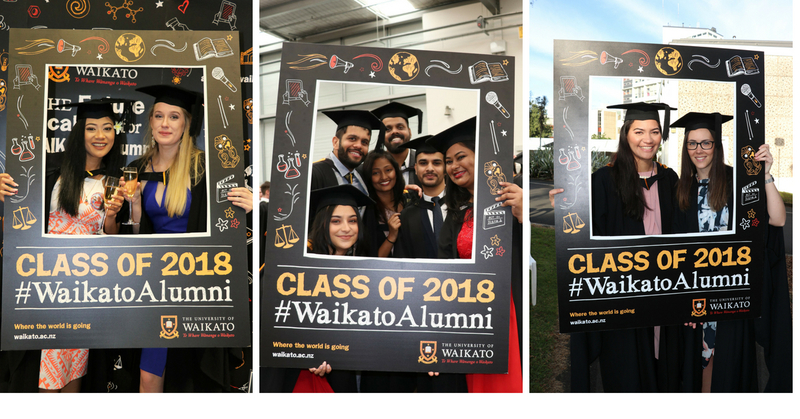 Check out the University of Waikato Facebook page for photo galleries and videos from all our April graduation ceremonies. 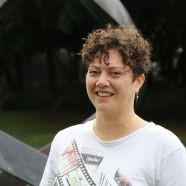 Najila recently graduated with an MSocSci- and a thesis which focussed on the challenges women face in a male-dominated workplace. She knows all about those as she's headed home to resume her duties as a Lieutenant with the Omani navy. More here. 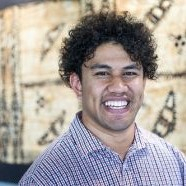 Recent graduate Liua has landed his ideal job at the Waipa District Council, thanks to his Bachelor of Social Sciences and can-do attitude. Read more here. Kyle overcame a lot to be able to walk across the graduation stage last month. 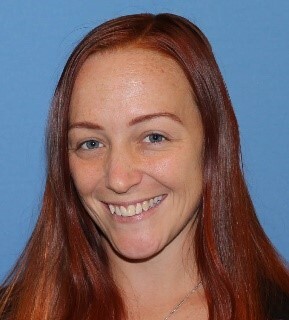 Now she's using her life experience to take on a Masters in Disability and Inclusion Studies. Read more here. 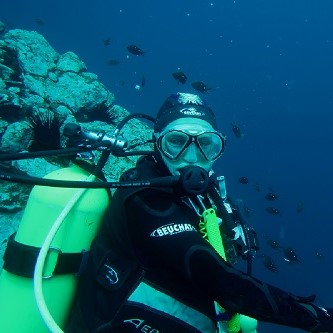 A passion for the under-dog and life under the sea led this Waikato Alum to become a Spongiologist. She has just completed her Masters of Science in Research with a particular focus on sponges. Read more here. 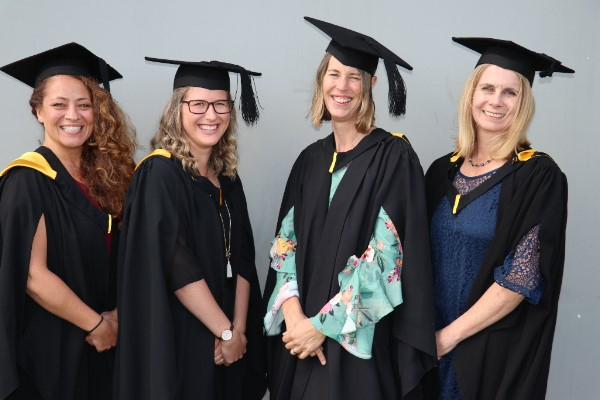 Four Bachelor of Social Work students made a clean sweep when they graduated in Tauranga last month with First Class Honours. 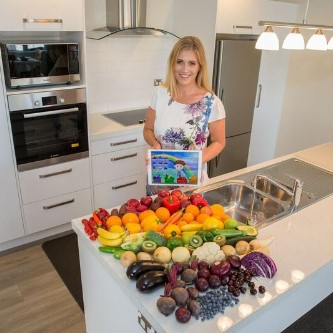 Read more on their shared success story. For more stories about our latest graduates, visit our News & Events page. 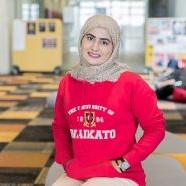 Are you interested in further study at Waikato? We have various scholarships on offer for prospective postgraduate students! You can view the full scholarship listing our online Scholarship Finder. 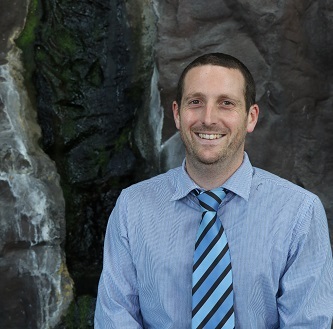 Have you ever considered doing postgraduate studies with Waikato? Use our online course finder or call into an information session to learn about the postgrad options with Waikato.